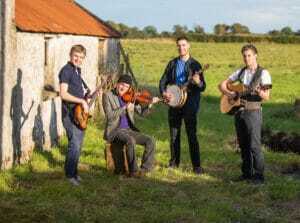 Irish Bands: Traditional Irish Bands for Weddings & Parties! 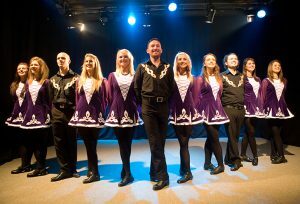 Looking to book Irish Bands and Traditional Irish Entertainment? We have it all here for you, right here with prices from €350 upwards. 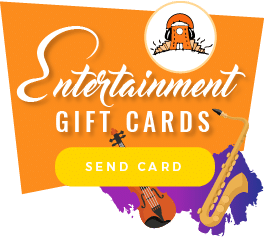 We have great ideas on the Best Trad Bands at Budget Prices on Traditional Irish Musicians and Irish Bands. We also have plenty of wedding bands Ireland for Traditional Wedding Bands, Trad Music and much more. Ireland is known for its famous writers and brilliant musicians and an endless supply of creative people in general, especially Irish Bands. When it comes to music we are leaders, how can so much talent come from such a tiny island? From Rory Gallagher and Thin Lizzy to Van Morrison the list is still growing and contains some of the best artists in the world. With Christy Moore, The Cranberries and Sinead O’Connor and not forgetting the biggest band in world U2 where do we stop? The answer is we never stop! The list is so long now that it reads like a who’s who of the worldwide music scene. This does not include the famous actors that come from Ireland but that is another story. 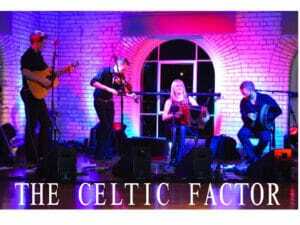 You can Book right here with creative ideas on Irish Trad Bands , Like The Celtic factor Trad band , Unique Celtic Golden Harpists, Irish Dancers, Wow factor Uilleann Pipers, Powerful Celtic Drummers, Trad Covers Groups for Pub Style, Sing a long Irish Bands, Irish Opera Singers and Christy Moore Tribute Singers. 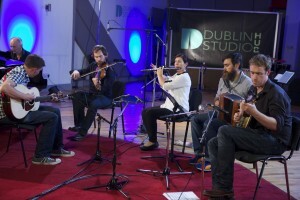 Who are our Traditional Irish Musicians & Irish Bands? 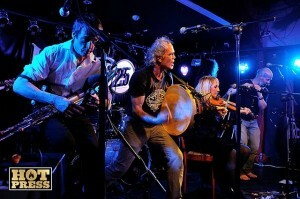 Traditional Irish Musicians is a very broad term but it does what it says on the tin! 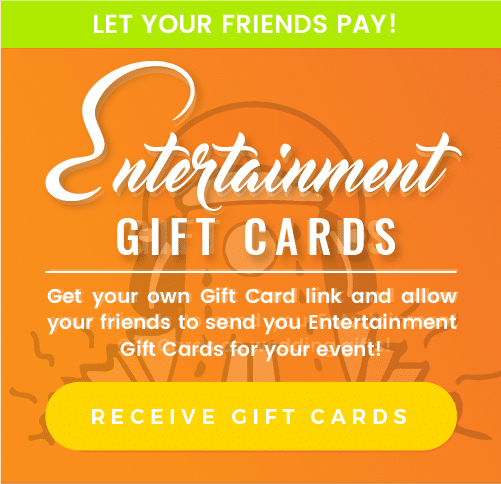 It is not rocket science we are discussing here but there are a few things to keep in mind when looking for ideas and booking traditional entertainment. 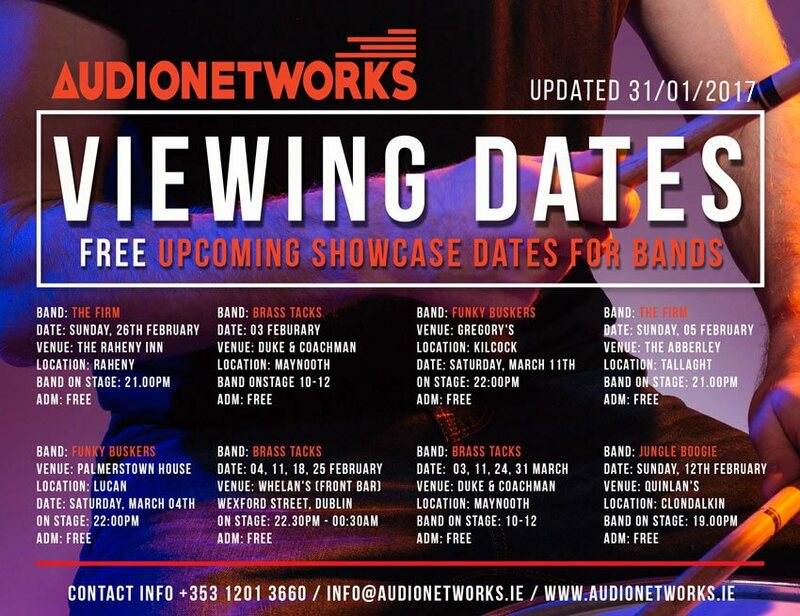 What type of event are you running and what type of Irish Band do you need? what sort of venue is it? We did a recent event for an international client in a luxury hotel and they requested a harp player. We supplied a world class harpist with an oversized gold harp wearing traditional attire.  Audionetworks also has an extensive and popular wedding entertainment business and the roster of Traditional Irish Bands is in big demand. 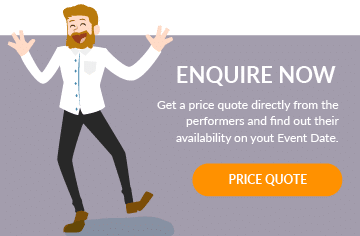 Some brides and grooms have reservations about hiring in Irish entertainment for their wedding, Is it a bit tacky to get some Irish dancers in? We don’t want to turn our celebration into a ceili and besides we only have a few overseas guests actually attending. They think our entertainers arrive by donkey and cart, dressed as leprechauns running around embarrassing your guests. The fact of the matter is Irish themed entertainment presented correctly is the opposite of tacky, it has an air of sophistication and weight. 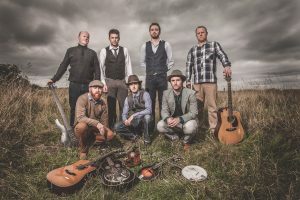 All guests appreciate good quality and real musicians that can deliver a great performance and besides it’s not for the entire evening, it’s just an Irish flavour. 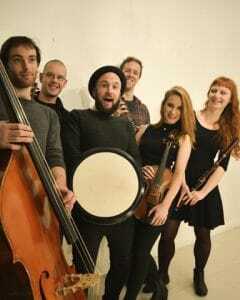 Irish Bands and Trad Bands for hire in Ireland.